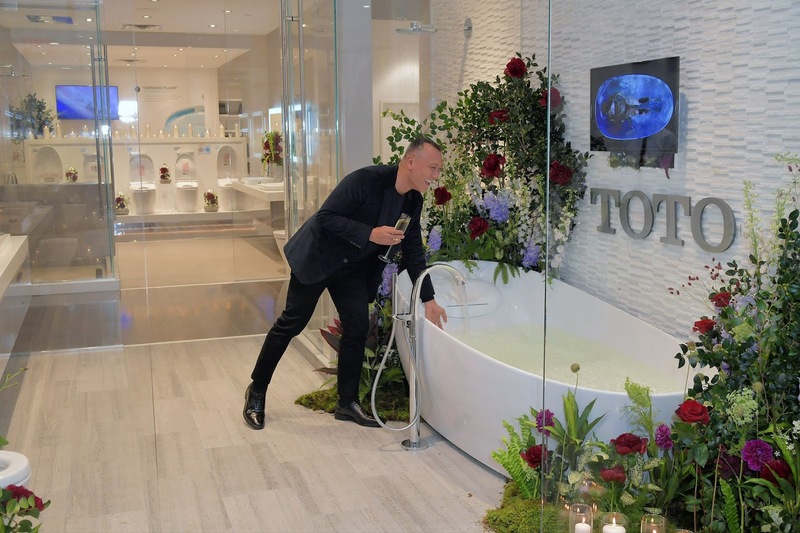 On Thursday, October 12, 2018 luxury home brand TOTO hosted a very chic and intimate evening with the always fabulous fashion expert and insider Joe Zee to showcase their latest luxury bathtub and intelligent toilet. 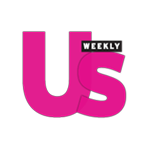 OJ&B's Jonathan Valdez attended the event and had the chance to chat with Joe about the renovation of his Hollywood Hills and Hampton home as well as mix, mingle and toast TOTO. 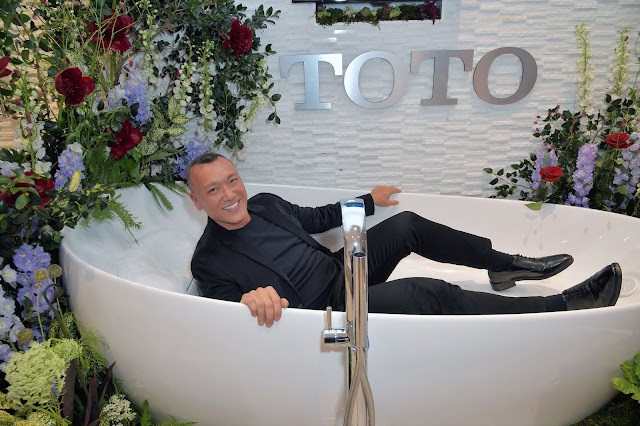 The main attraction of last night's event seemed to be TOTO's Floatation Tub with Zero Dimension technology with everyone talking about how they wanted to jump in and try it out! Elegantly designed, the Floatation Tub draws inspiration from the natural beauty of pebbles shaped by water over time. The tub's Zero Dimension technology has been proven to put bathers in a meditative, low-frequency brain wave state that quiets the always active left hemisphere language center. Placing the body in a reclining, weightless posture with the buttocks lower that the slightly bent legs, mimicking the position of astronauts sleeping in zero gravity. Now you know why guests were eager to blast off into blissful orbit! 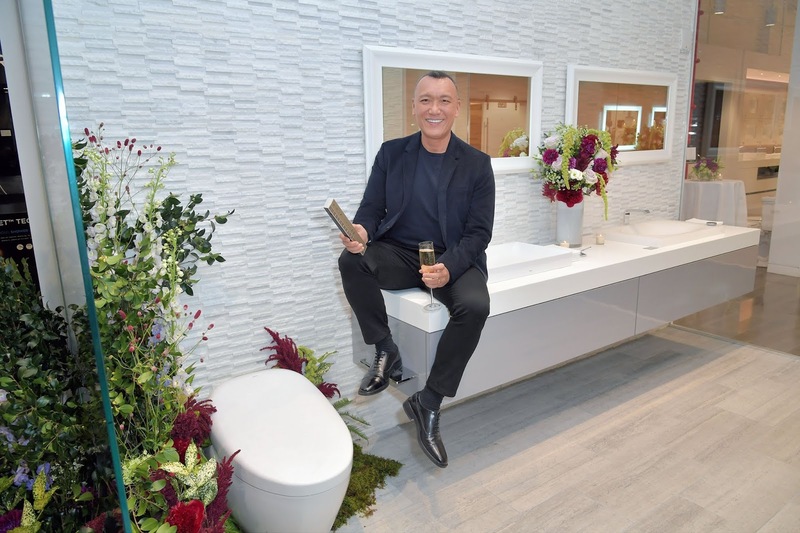 Completing TOTO's literal bathroom goals set up was their latest Nearest NX 2 Intelligent Toilet which as been completely redesigned for maximum comfort with a new ergonomic seat. The sophisticated elliptical silhouette is further inspired by the simple, organic beauty of an earthen vase hand thrown by a craftsman on a pottery wheel. The toilet has many luxurious features including warming and cooling and has an Actilight which uses UV light to help clean the bowl reducing the need for harsh cleaning chemicals. Everyone has to go so you might as well make sure that your throne is the most luxurious in the kingdom! 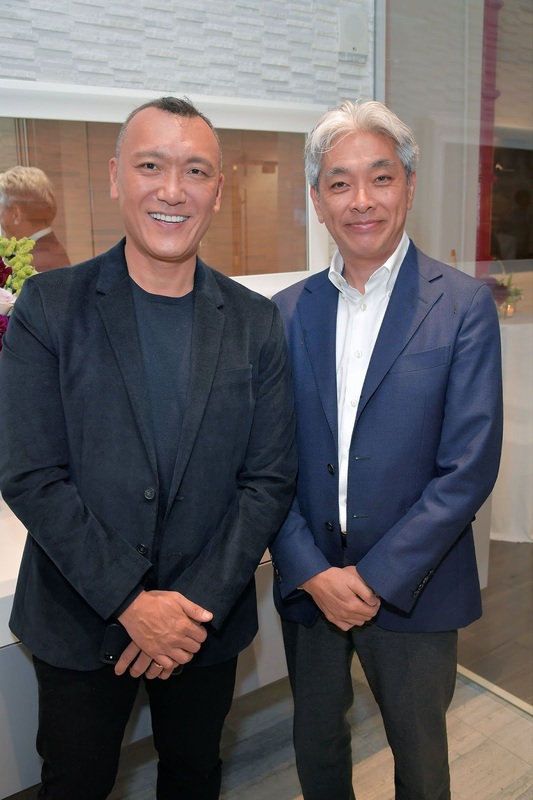 I was so excited to finally meet Mr. Joe Zee after years of seeing him all over the hottest fashion events in NYC as well as on television. He was extremely nice and personable and it was great talking to an industry leader about the pros and cons of home improvement projects and living in NYC and Los Angeles. 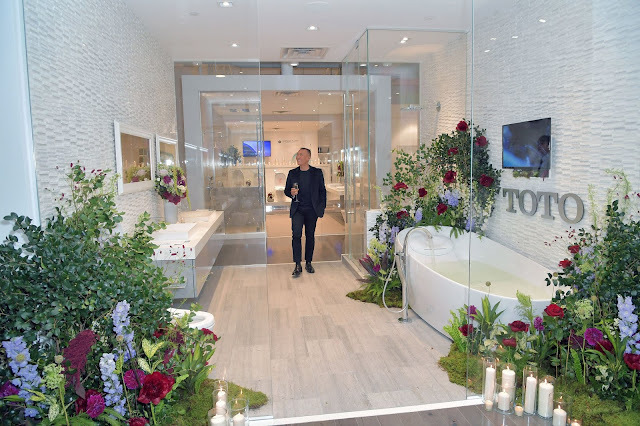 Joe is currently renovating his Hollywood Hills home and told me that he exited to be incorporating the innovative technology and luxury design of TOTO in his home bathrooms. Thank you so much to TOTO and Joe Zee for having me and Orange Juice and Biscuits for a fabulous and chic evening! Check out more pictures from the event below. For more information on TOTO visit totousa.com.